The Saint Mary’s Press Research Group can offer various workshops, ranging from 90-minute conference breakout sessions to full-day seminars on a variety of themes related to the disaffiliation of Catholic young people. Rooted in our research, these workshops bring to light why young Catholics are leaving the church and provide tools for effective ministry. Bob McCarty has been in professional ministry since 1973, serving in parish, school, diocesan, and national settings. He offers consultations, retreats, workshops and training programs in ministry skills and issues internationally. 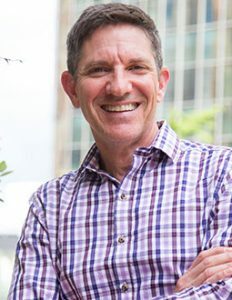 Bob serves as the project coordinator for the Saint Mary’s Press research project, Going, Going, Gone: The Dynamics of Disaffiliation in Young Catholics.Bob has a BS in Sociology/Theology from St. Joseph’s University, an MA in Religious Education from LaSalle University and a D.Min. from the Graduate Theological Foundation in Indiana. Bob is adjunct faculty at The Catholic University of America and The University of Dallas. Katherine Angulo, born in Mexico and raised in Colombia, is fluent in English, Spanish and French. She has over 18 years of experience in youth ministry. 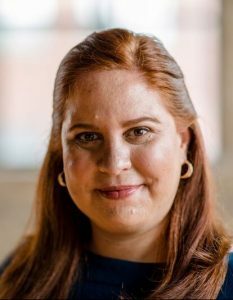 Presently, she is Associate Director of Youth Ministry at the Office of Formation and Discipleship for the Atlanta Archdiocese. 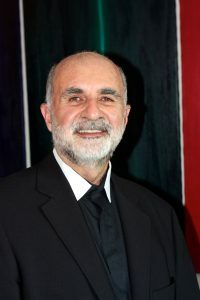 Angulo is Editor of The Mark Catholic teen magazine and Executive Producer of the volunteer training program, Called to Accompany/Llamados a Acompañar. She has presented at numerous diocesan and national events. Br. Armand has served the field of education his entire life, most of that time as a high school teacher and university professor of theology. He served as Auxiliary Provincial of the De La Salle Christian Brothers of the Midwest District. Br. Armand specializes in the area of theology and spirituality, giving workshops and retreats around various spiritual topics and Lasallian education. He relaxes by enjoying tennis, golf, biking, cooking; singing and playing piano, reading and writing. 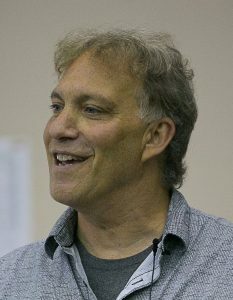 Frank Mercadante is the founder and Executive Director of Cultivation Ministries. He received a BA in Christian Education from Wheaton College and a MPS from Loyola University of Chicago. Since 1991, Frank has trained thousands of youth ministry leaders in over 120 dioceses internationally. 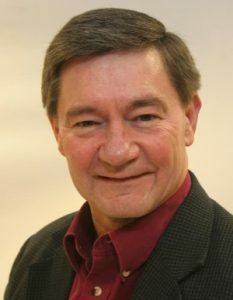 He has written numerous youth ministry resources, including Growing Teen Disciples (SMP 2002), Positively Dangerous (SMP 2003), Make It Real (SMP 2004), and Engaging A New Generation (OSV 2012). Frank is the 2008 recipient of the National Youth Ministry Award in Training from the National Federation for Catholic Youth Ministry. Frank is married with six children. Engaging Young People in God Talk! According to our research, The Dynamics of Disaffiliation in Young Catholics, a factor leading to disaffiliation is the lack of opportunity to talk about faith issues! This session will provide participants with practical skills on how to use symbol, analogy, and metaphor in engaging young people in God talk. These skills are applicable to home, school, youth ministry settings, and in our conversations. Further, this session will identify spiritual practices, faith skills, and rituals that enable young people to ‘talk’ about God and faith and to live out their discipleship. Let’s talk about young people and about God! This presentation can be designed as a keynote, breakout session, or extended seminar or symposium. It’s not that youth don’t want the “Good News” … it’s just not being proclaimed in a language they can understand! 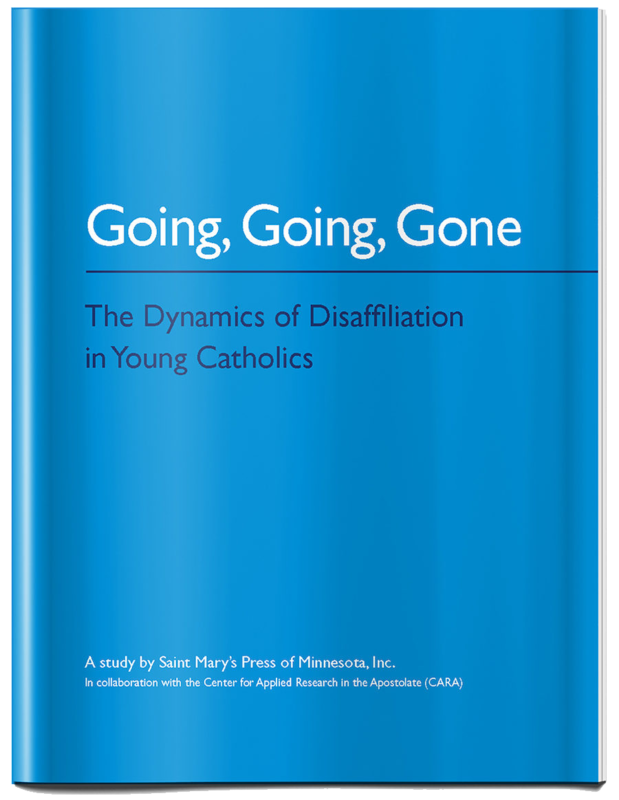 In their study, The Dynamics of Disaffiliation in Young Catholics, Saint Mary’s Press identifies the critical factors impacting young Catholics who have left the church. This workshop will describe the basic dimensions of comprehensive evangelization, identify practical approaches and methods, and provide basic skills for outreach and evangelization. We will also affirm the “Good News” that young people want and need to hear. The faith life of our parish communities has been greatly affected by the postmodern context and societal shifts. 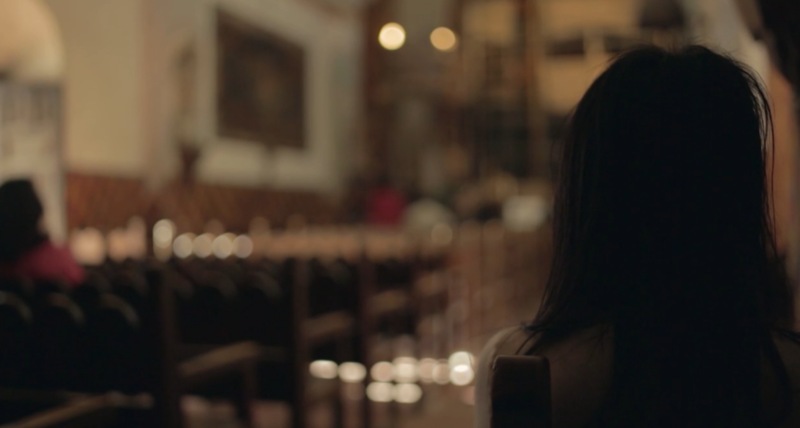 In their study, The Dynamics of Disaffiliation in Young Catholics, Saint Mary’s Press identifies family, faith community, and personal factors impacting young Catholics who have left the church. Our session will provide an overview of recent research on engaged faith communities, identify practical strategies for fostering engagement among adults, families, and youth, and describe characteristics of an engaged church. To request a workshop or to seek more information, please complete the form on this page, located top right of the page or below. For immediate requests please contact Connie Jensen at 507-457-7913, Monday through Friday, 7:30 a.m. to 4:30 p.m. CST.